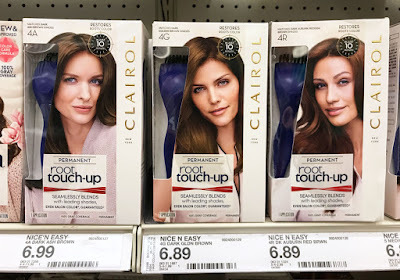 The Target Saver: Target: BOGO Clairol Hair Color Products, as Low as $2.76! 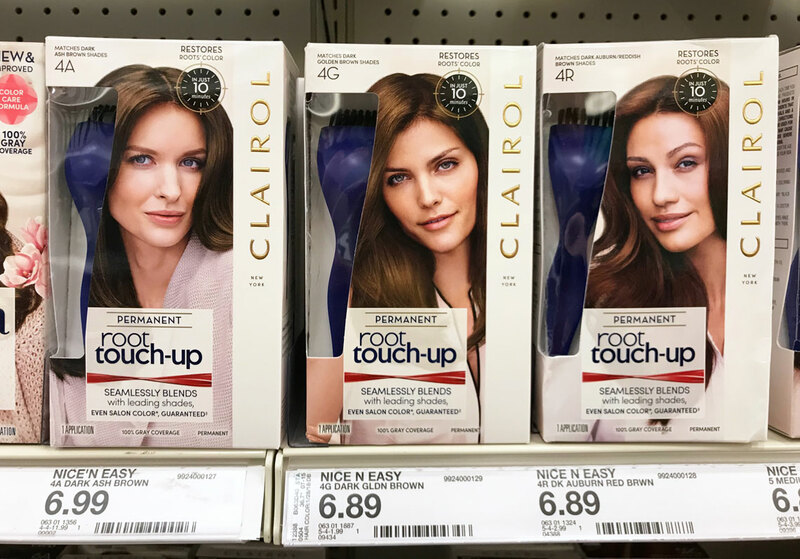 Target: BOGO Clairol Hair Color Products, as Low as $2.76! This week save big with this new BOGO newspaper coupon for Clairol hair color at Target! Look for the Smart Source is a coupon insert found in the Sunday newspaper. Combine with the new Cartwheel offer to save about 60% off the regular retail price. Check it out below.